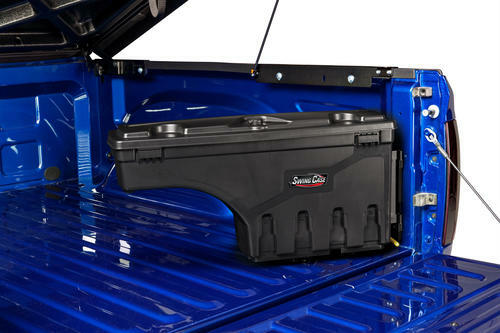 Maximize your carrying capacity with Basket & Trays. 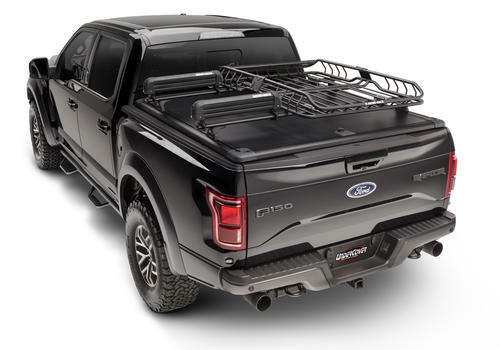 Free up your hitch, by mounting bikes on top of your bed cover. 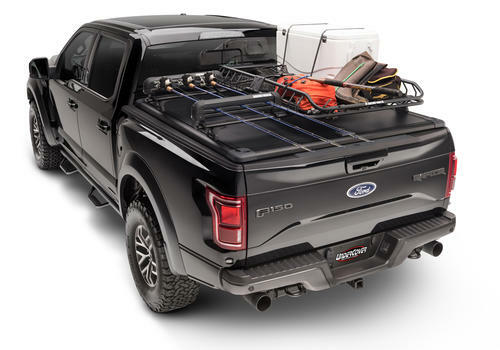 The RidgeLander Camping and Sporting accessories takes your camping/outdoor trips to the next level. 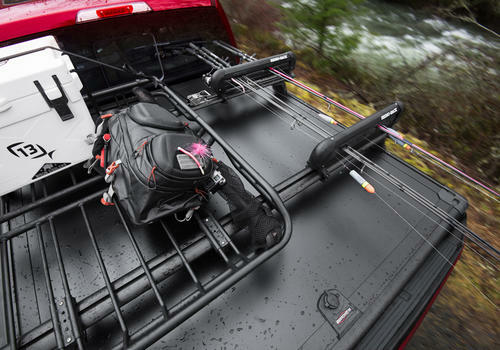 The RIdgeLander Combo Accessory kits optimizes your carrying capacity for exploring the great outdoors. 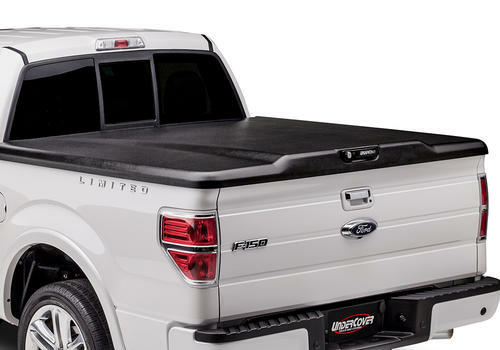 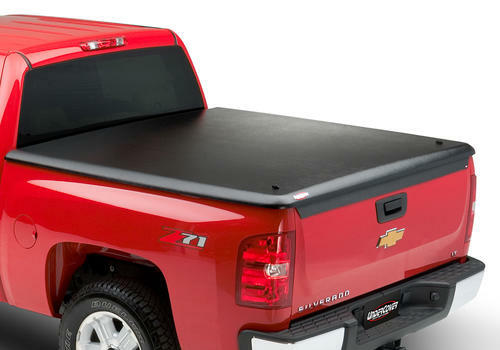 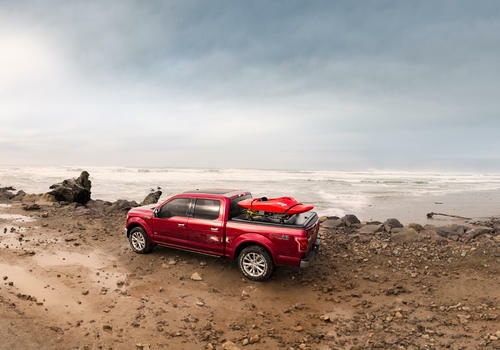 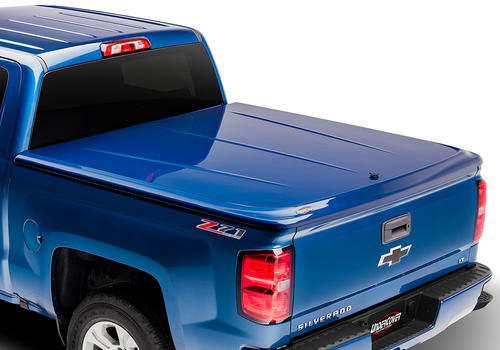 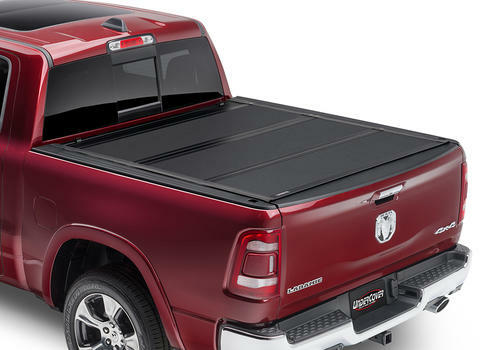 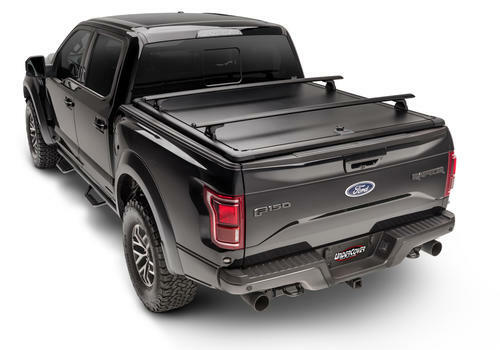 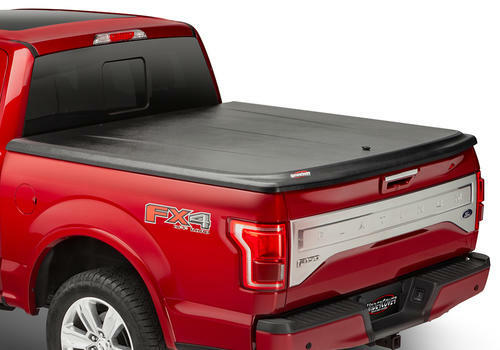 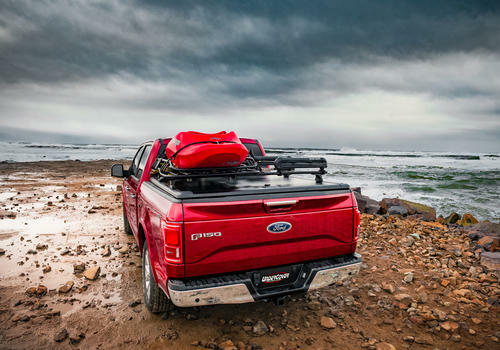 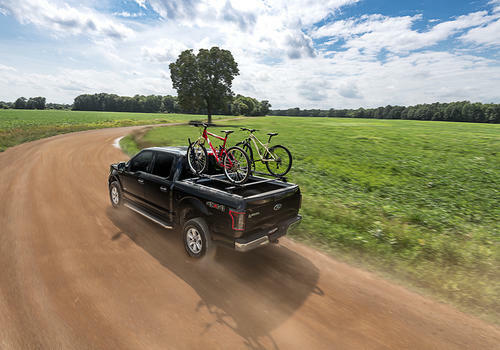 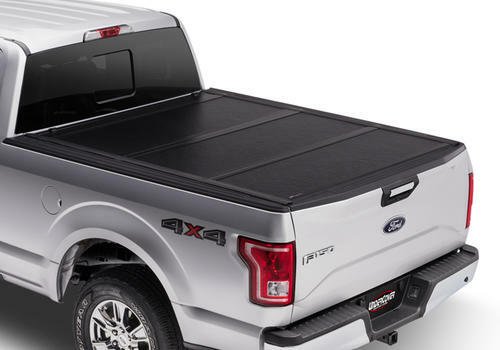 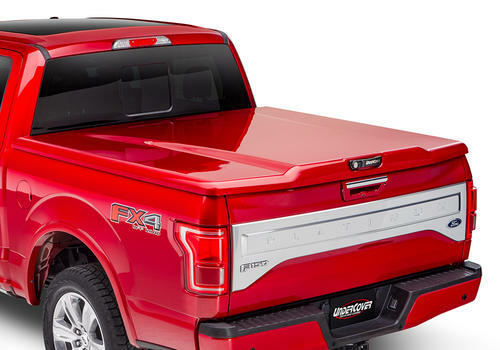 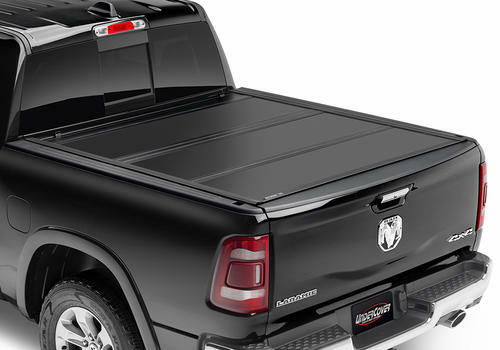 Secure large loads on top of your truck bed cover. 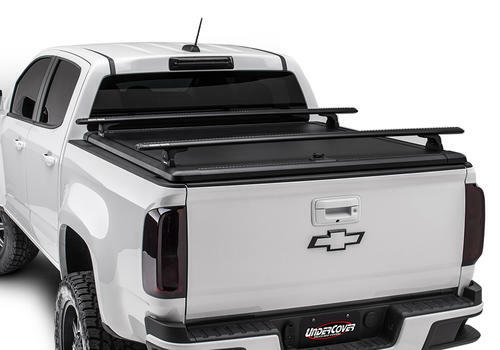 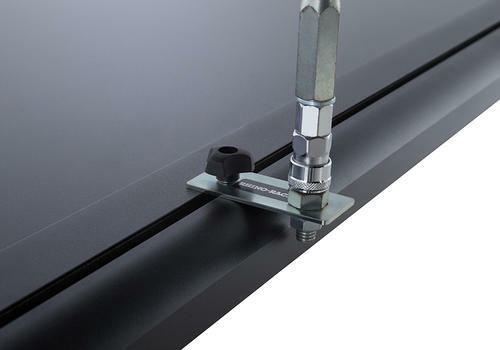 Replacement Vortex bars for your bars on your RidgeLander cover. 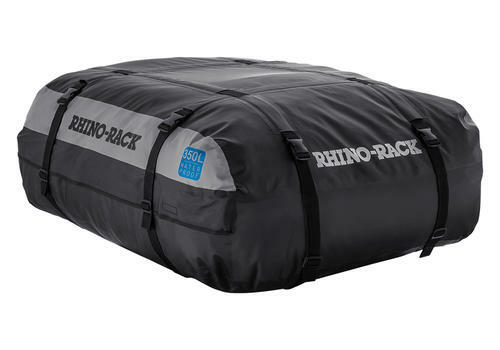 The Luggage Bag for RidgeLander is the place to store your bulky light weight gear while on the road.